I asked the good man (or woman) above to help me get through the rest of my day and these are the words he blessed my ear with. 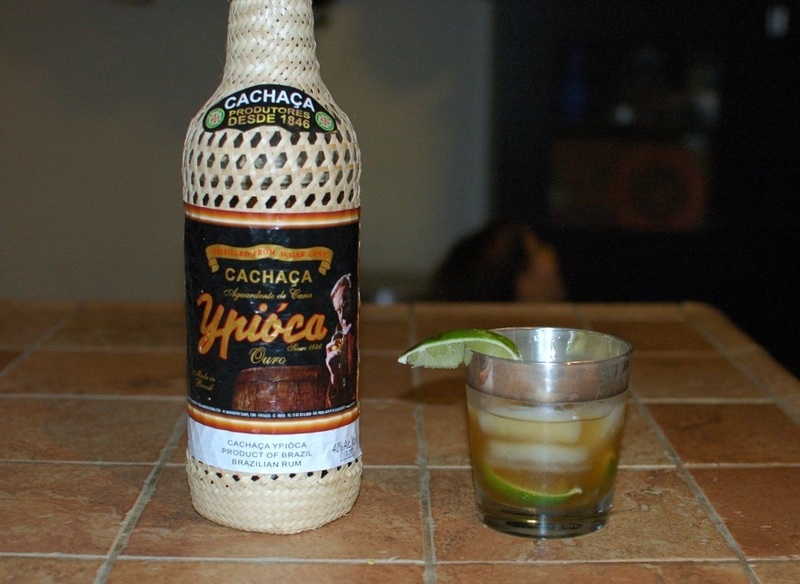 Remember, drink two and double your pleasure, double your fun! 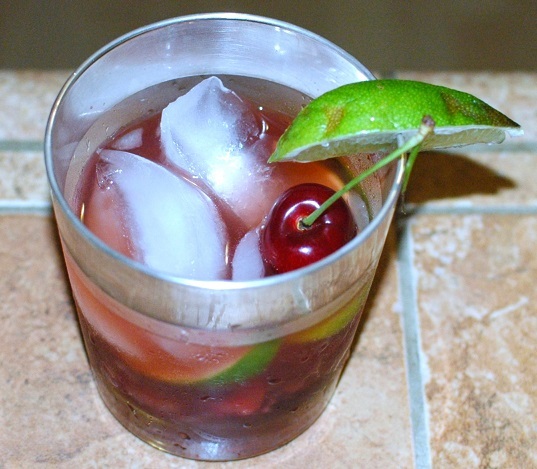 Put lime and pitted cherries into a glass. Using a pestle, take your parenting frustrations out mainly on the cherries and a tad on lime wedges. Beat them to a bloody pulp, yell at them, and curse their ancestors.